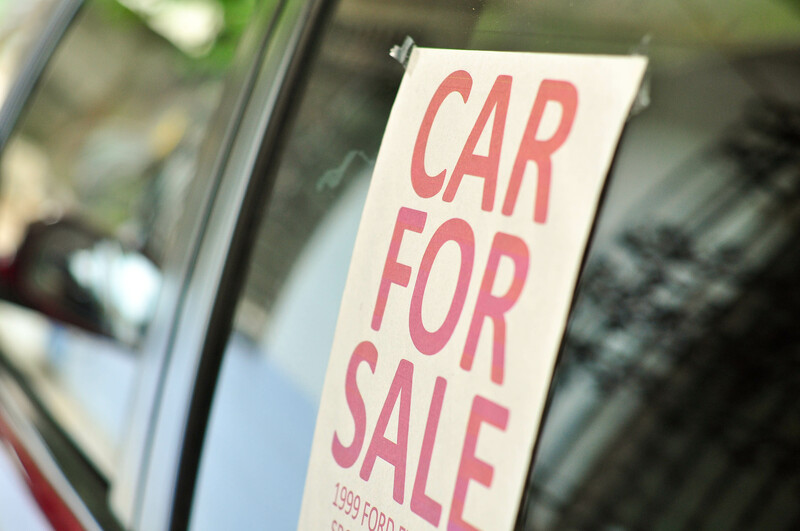 Thinking about selling your car online? Selling your car isn’t easy. What’s even more difficult is deciding where and how you want to sell your car. If all you really want is a fair car valuation, which is quick and hassle free, then Shawn is the local trusted car buyer for you. Our Trusted Cash for Cars Mandurah team offers you more than just a warm welcome and smile when you sell your car. We buy any car in and around Mandurah. Peel-Harvey Estuary is in our collection area, so we’ll pick your car up from your home or place of work at a time that’s suitable for you. And it will cost you nothing! No admin charges, or collection fees. We pride ourselves in fair car and van valuation and friendly customer service. So if you want to sell your car in Mandurah get a free quote today. Fill out the car valuation form or give us a call on the details shown on the right hand side. With all checks and documentation complete, you’ll be talked through the next stages of the process and – if satisfied your car is as described in your online evaluation we’ll make you an offer. Choose a time that is convenient for you to visit your local branch of wacarbuyers.com.au and have your car inspected. So if you’ve been wondering to yourself ‘who will buy my car in Mandurah?’ or ‘how can I sell my car in Mandurah?’, look no further. We really do buy any car, whether you want to sell your Toyota, Holden, Honda, Nissan or Audi. Shawn is our specialist vehicle purchaser who will assist you in getting as much cash as possible for your motor. Our business is car buying, the main car sourcing areas that we operate in are Perth, Armadale, Joondalup, Rockingham, Ellenbrook, Bunbury and Yanchep.